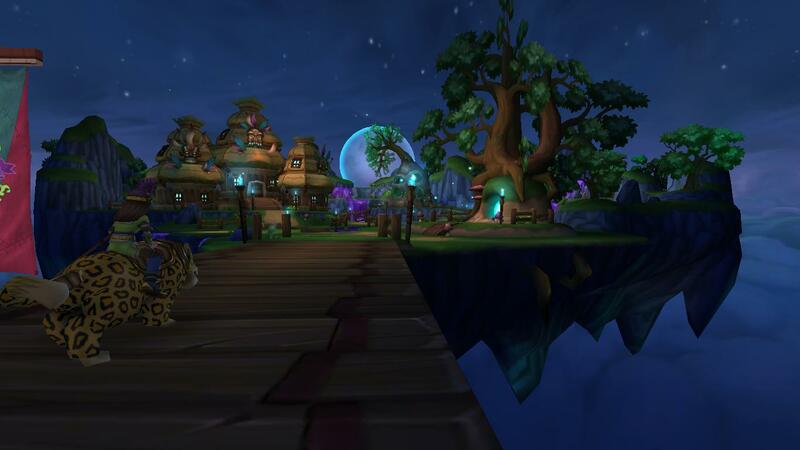 As you may have heard, it is Arrrgust on Pirate101! That means I have lots more codes to give away courtesy of the amazing people at Kingsisle! :) These prizes are amazing! I will tell you what they are in a minute, but first let me tell you about the contest. Think of a place where you think pirates would like to spend their time and relax. Decorate your dorm to represent that area. You must decorate a dorm, not an area in a house. Take a screenshot and send it to me, along with your pirate's name and 2-5 sentences describing your dorm. Your pirate must be visible in your screen shot! Email all entries to secretsofthespiral@hotmail.com with the subject "Arrrgust Dorm Contest"
Contest ends August 22, 2013 at 12:00pm Eastern. All winners will be emailed their codes at the email address they use to enter. If you are under 13, please have your parent's permission before entering.